 We know that trends come and go, especially in interior design, so here we will keep you up to date with the latest wood floor fashions. 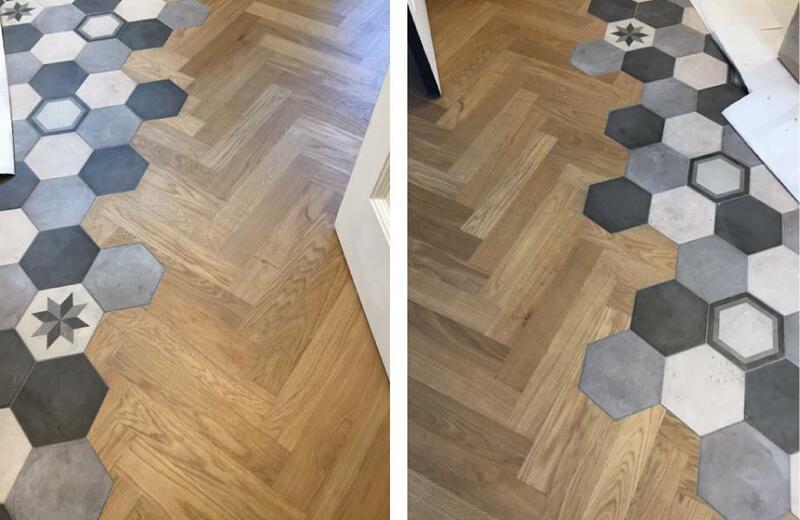 We have had a huge increase in interest for our geometric shaped flooring over the last 3-6 months.  Our mansion weave has been particularly popular in recent weeks, so much so we have had to purchase an addition CNC machine to keep up with demand. In addition to our more intricate designs our herringbone and chevron patterns continue to be some of our best selling floors. All of our shapes are available in engineered wood and can be finished to any of our bespoke colours. 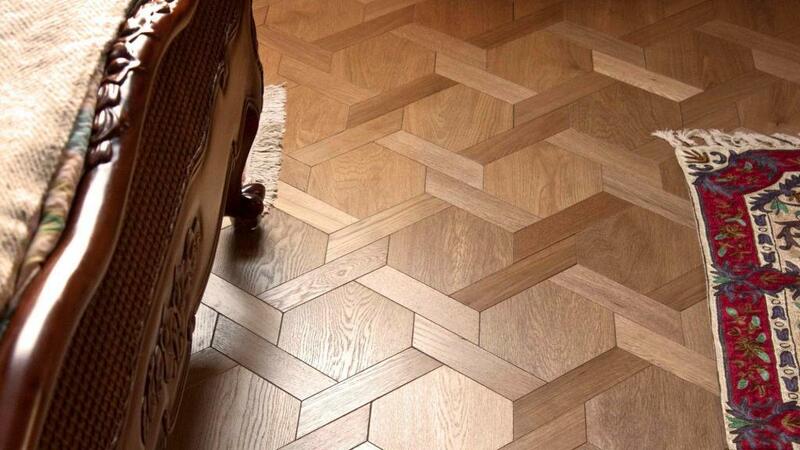 Laying a wood floor next to tiles is not unusual but laying engineered parquet in a herringbone pattern that joins into hexagonal tile design is genius! This amazing look is one of the many designs possible when mixing materials. The possibilities are only limited by your imagination. 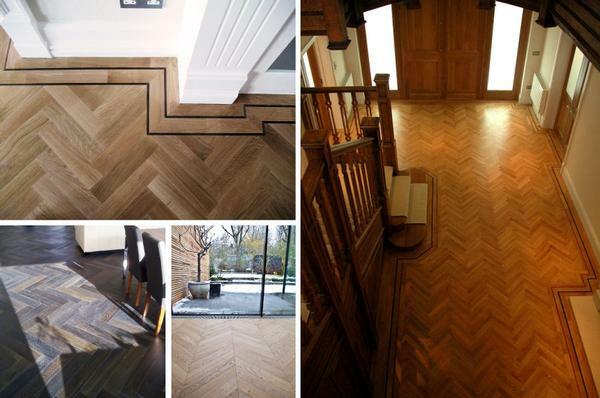 We have recently had a huge increase in enquiries for solid and engineered parquet wood flooring in chevron pattern.  A lot of people are looking for that traditional or classic wood floor look and a floor in a chevron pattern certainly delivers that. 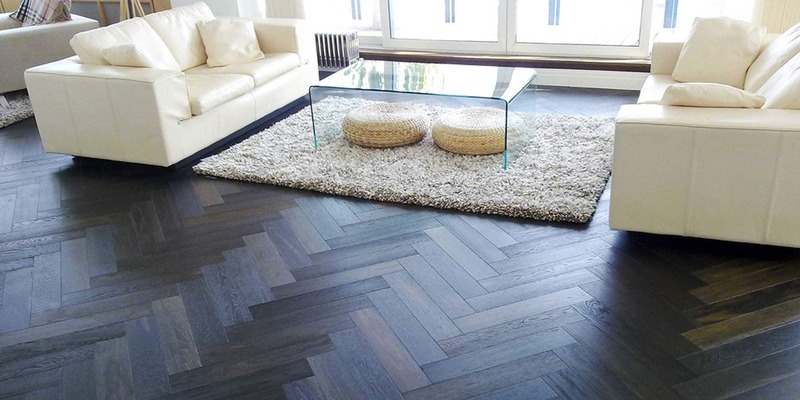 The chevron wood floor pattern is one of the most striking and distinctive looks available. With its diamond edges and runway style, its two way design offers a visual treat with strong defined lines. 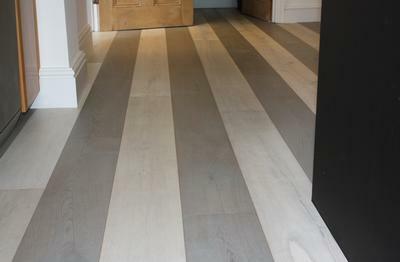 An unusual request came through to us for two of our Istoria Bespoke engineered wood floor colours to be made on the same raw timber so they could be laid together in a striped formation. The result is this real statement piece which brings the focus to the wood floor. 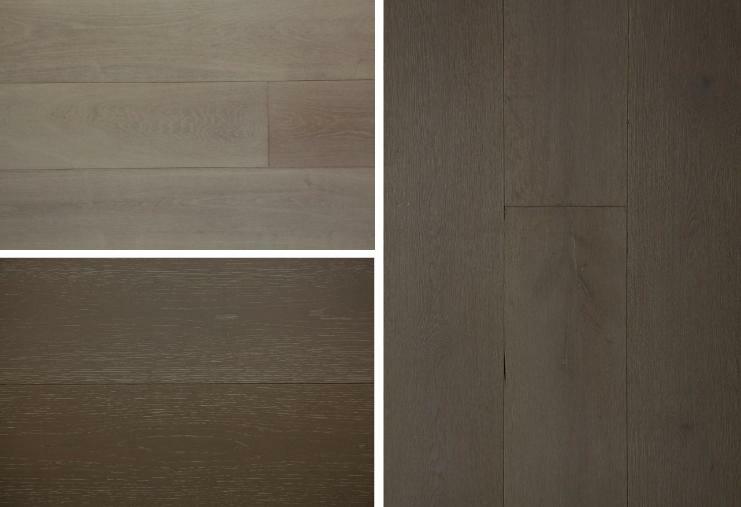 We have had a massive increase in the number of requests for charcoal coloured engineered wood flooring.  It seems as though charcoal has become a more popular alternative than the plain black, possibly because of the two tone effect and the depth of the colour. 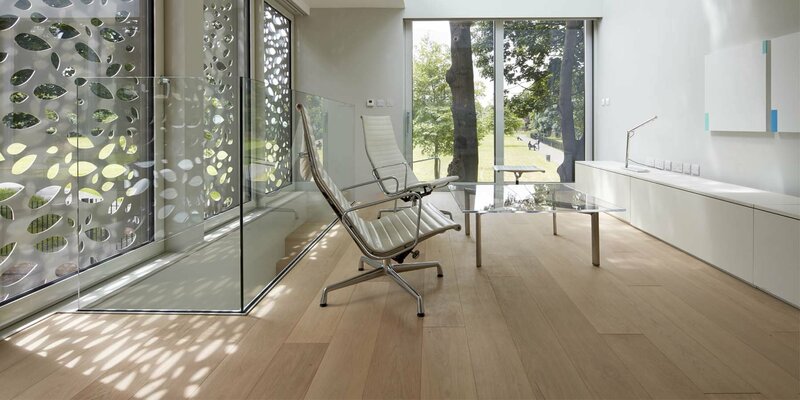 We have noticed a rise of wood flooring being used to clad walls. This is typically used as a feature wall but as can be seen from the images below, this style can be used to spectacular effect. 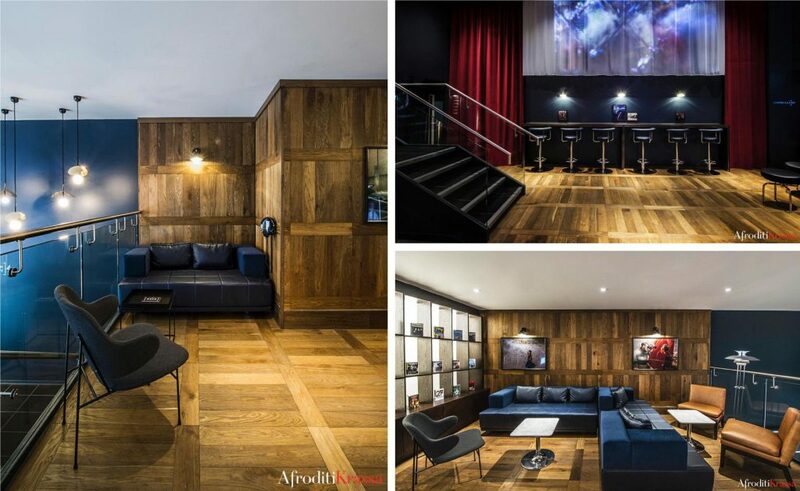 This Curzon cinema renovated by Afrodite Krassa using Istoria engineered parquet wood floor has had its aesthetic completely transformed. This trend began in early 2013 and has quickly become our most popular type of flooring, with no sign of slowing down. 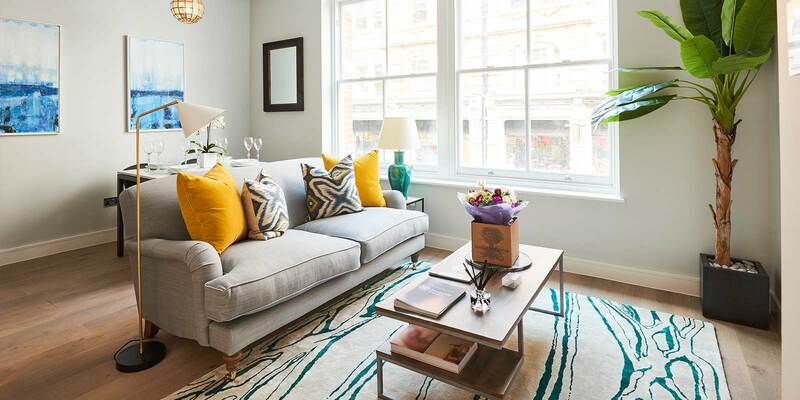 We use a wide range of tones from the steel like metallic grey to the softer grey washed wood floors. 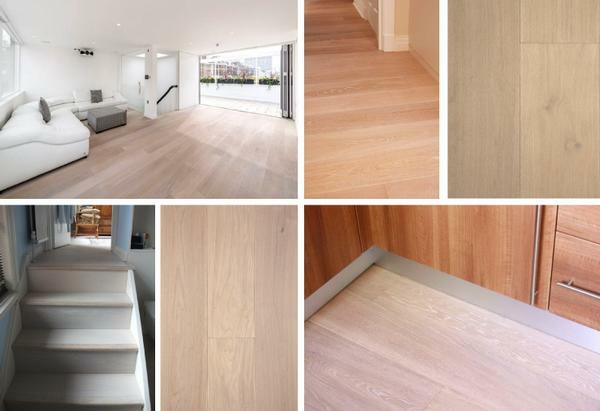 From the middle of 2012 to the end of 2013 and even up to 2014 the major trend in wood flooring has been the white floor. These come in a range of regular and wide boards and various styles such as “solid white” colours and the “white washed look”.  A lot of designers are pairing these white floors with white walls to create a completely neutral look that they can colour and style with furniture.